As the New Year arrives, 2018 takes on a bit of extra significance for James Kristian, as it means this year we celebrate our 10 year anniversary in property sales & lettings. James Kristian started back in 2008, and in the 10 years that’s passed we are proud to say we have worked hard to help all of our clients, find a great place to rent, buy a house, or sell a property quickly. Our values haven’t changed in a decade, from day one we set out to be friendly and professional, with our client’s best interests at the forefront of everything we do as a business. In that time our knowledge of the local markets and the experience we have gained,helps us to understand your unique needs, and tailor an individual approach so you achieve your aim quickly. Whether that’s buying, selling or letting, all for the best price quickly. 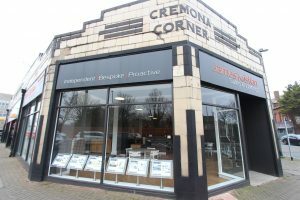 We have recently moved to our new home on Cremona Corner on South Road, Waterloo, which is a great location. 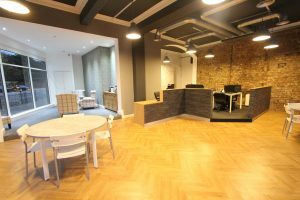 In line with the growth of the business, our new office gives us further potential to offer great properties for our clients. 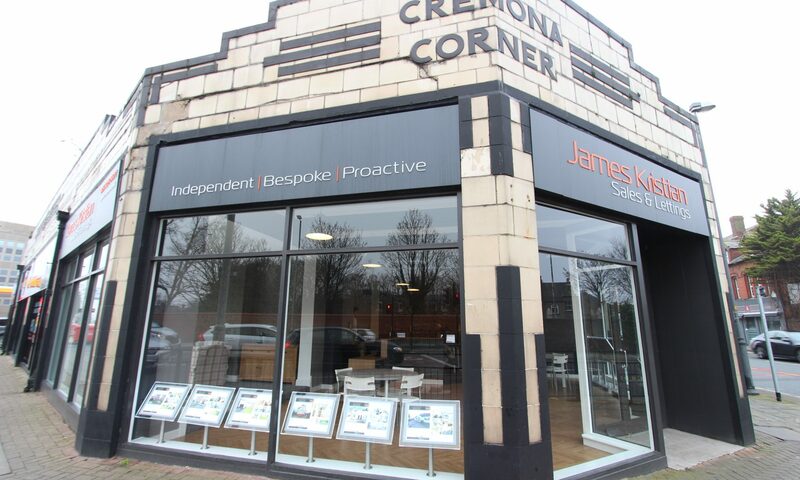 Initially lettings was the main core of the business, and from our start in the Knowsley road office in Bootle, we have built steadily on the foundations of customer care. We have always worked around our clients needs, if its late night or weekend viewings, then we are more than happy to accommodate this, to make sure you find the best place to live. Over the years the James Kristian team has grown with the business, and this has allowed us to expand the services we can offer you within property. The other side of lettings aside from finding you a home to suit your needs, is helping landlords to let out their properties to the right tenant. So we now have great systems in place to offer full property management services for landlords. As a landlord you want to know your house is in safe hands, with the experience James Kristian has built in letting out properties for the last 10 years, you can be assured we take the greatest care to only let your property after being thoroughly checked and referenced. We want to make sure you get your properties rented out quickly to maximise your rental income. We can also offer a property refresh service for in between tenancies, to make sure any property is brought back onto the market quickly, and to a high standard of décor. We understand your property is an asset, and take great care to look after it. Adhering to the highest standards has been the cornerstone of offering our services to you, and helping us to grow over the last decade. The other aspect of our business is property sales, we want to make sure you sell your house quickly, whilst achieving you the best price. 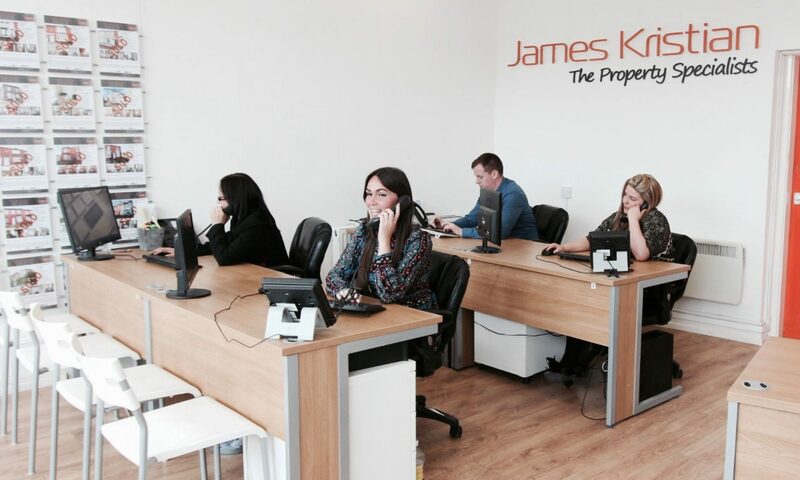 The decision to sell a house is not one that’s taken lightly, and the team here at James Kristian understand that. That’s why our property sales side of the business has grown, because clients have come to trust the way we work for you. Our team are on hand to take the stress away for you and find a buyer for your home. We strive to stay ahead of the curve when it comes to marketing your property, using professional photos of your house, as well as marketing online across Right Move and Zoopla. We also use social media to promote and sell for you quickly. Equally if you are looking to buy a home, we have an excellent range for you to browse online, our local market knowledge is second to none, and we can find you the right house for your budget. At James Kristian we have always taken a family run approach to growing the business, and communication has always been at the heart of that. We believe in building relationships, and this is reflected in some of the long standing partnerships we’ve built over the years. From landlords, tenants, sellers, buyers & contractors, the longevity of the business, is totally dependent on the relationships we have built with our core clients. So now its time to look forward to the next 10 years and beyond, you can be assured we’ll continue to treat every day like it was the first, and continue to improve what we do as a business. And keep providing you the customer with the best customer service available. So come and call in for a chat and a coffee at any time, we are just on the corner of South Road and Crosby Road. Next PostNext Whats On In Waterloo – A Guide.